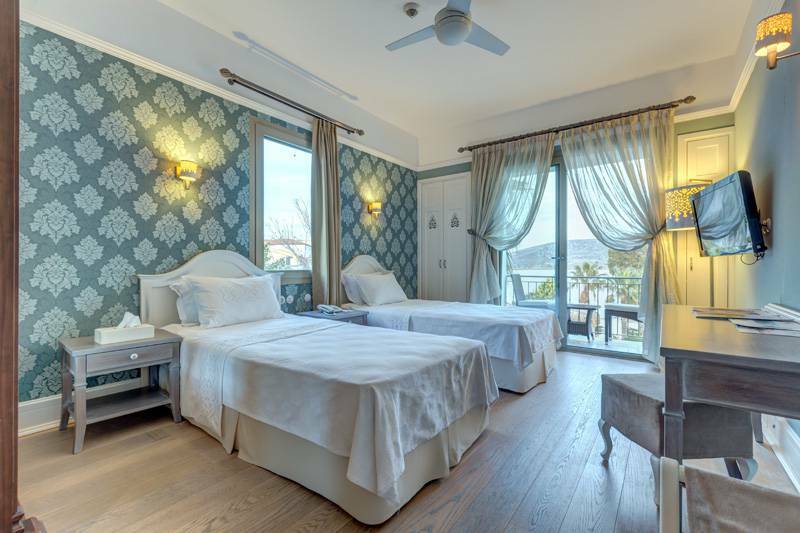 Antmare Hotel which is located at the entrance of the Port Alacati, only 3 miles away from the center, serves elegantly with 35 rooms all seasons. 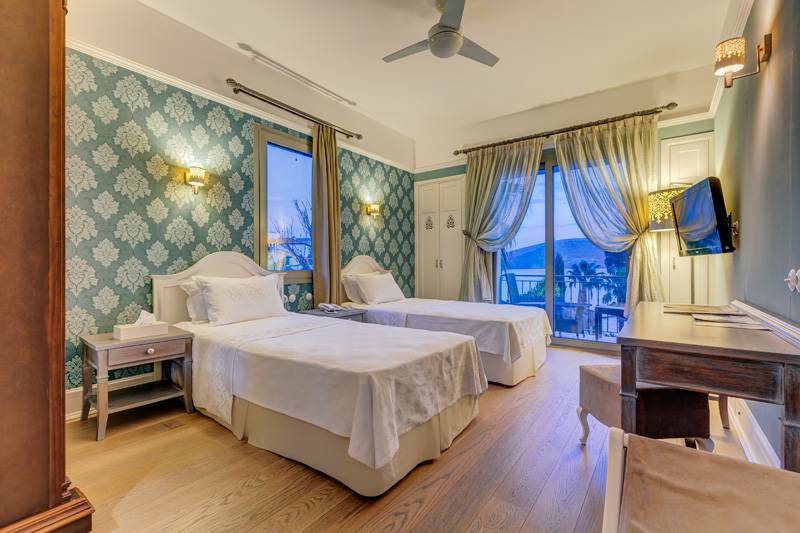 The hospitality manner of Antmare Hotel is literally “Personalized Boutique Service” which is at your service in Alacati. 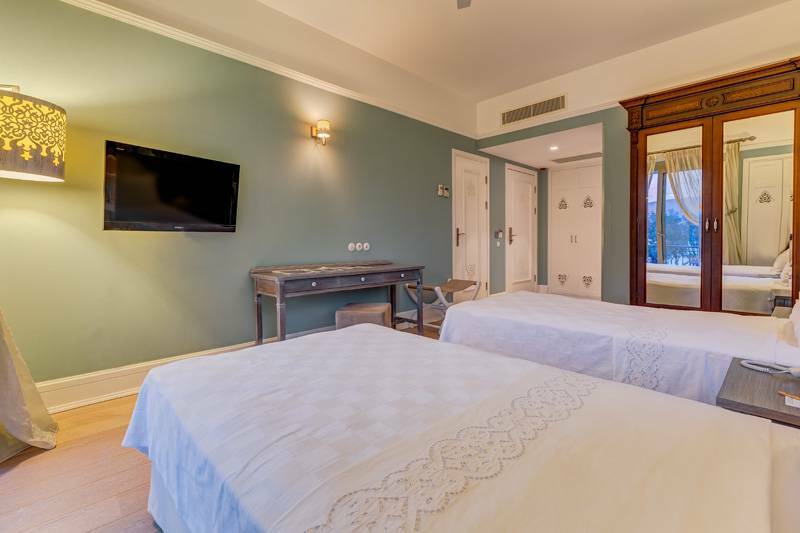 These rooms are 27 m² and come with an air conditioning, a safety box in the room, mini bar, television and wireless internet network. 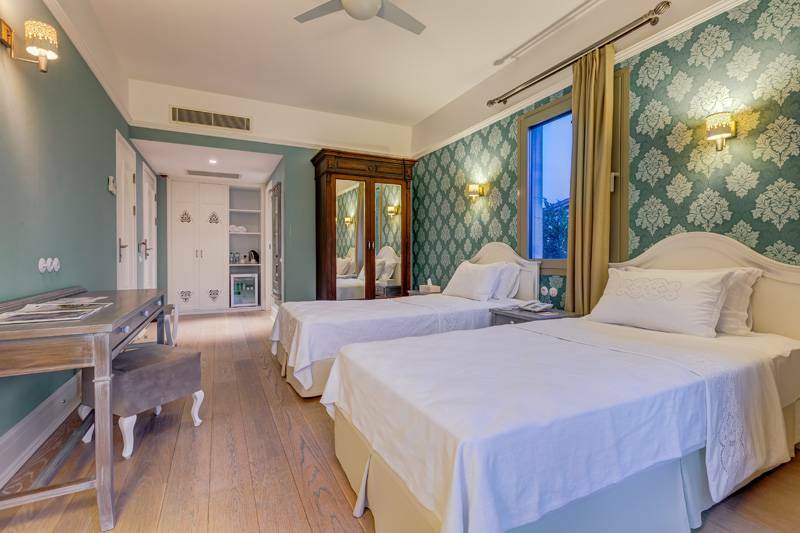 Boutique serving concept is at your service in Alacati.